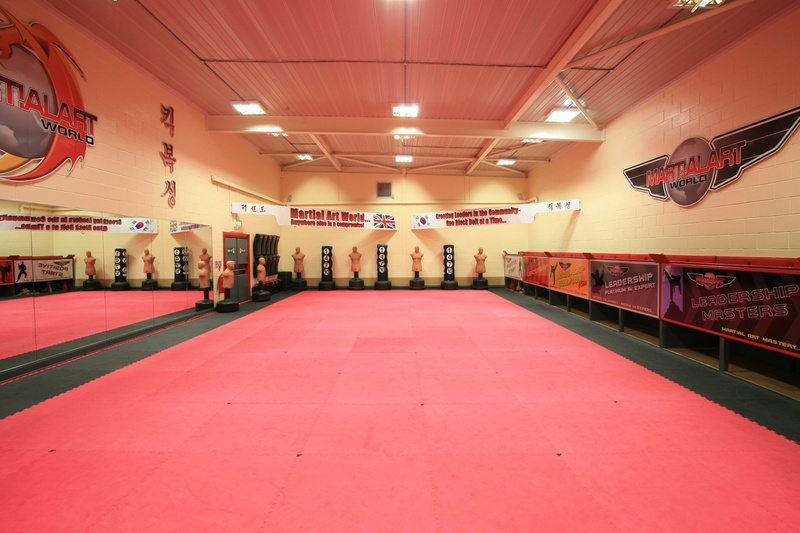 Martial Art World has been serving the local community for over two decades with bespoke programmes devised for many local schools. In addition to this, we have created a number of commercial programmes for local companies and councils, with success in many areas such as personal development, corporate safety and drug rehabilitation. Based in both the classroom and/or on the mat in our dedicated training and classroom areas, the strategies emplyed at Martial Art World are for the principal development of our clients within bespoke or programme orientated solutions that reflect the need of your school or company. 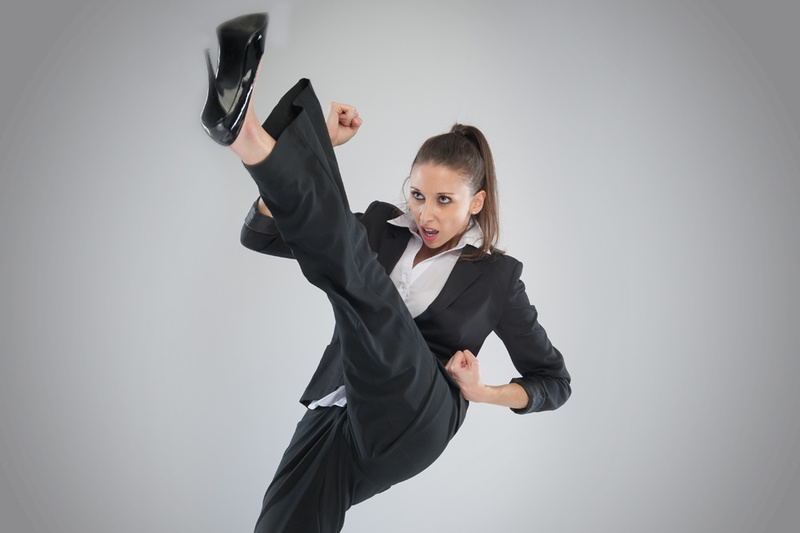 Management training, leadership, team-building, confidence development, personal safety or self-defence are just some of the many and non-exhaustive packages provided by MAW. Would you like 2 weeks of FREE training for your child? 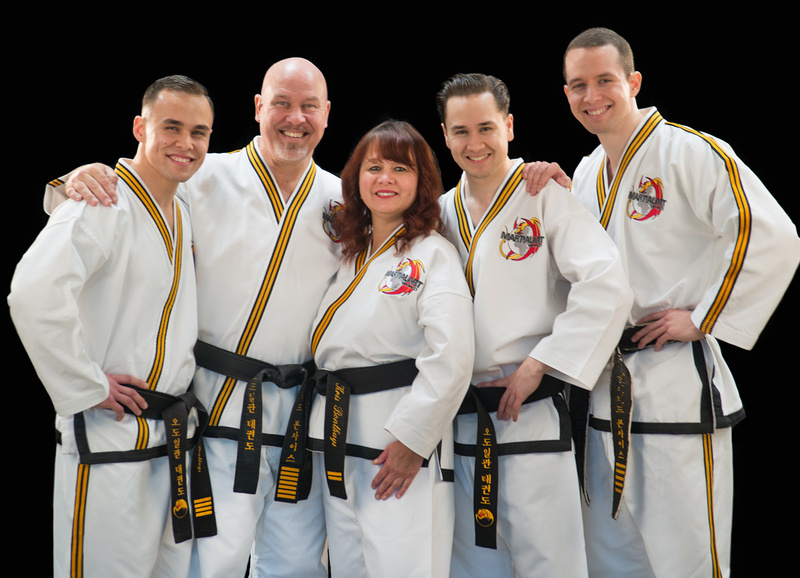 Choose Martial art World with confidence. All staff are fully qualified, first aid certificated and DBS checked. MAW has over 20 years of external training experience, and are able to create a viable solution to your needs. Working with local schools, the corporate world and the military, you can be assured that you have made the right choice with MAW. The schools programme is led by Mrs Bryden. 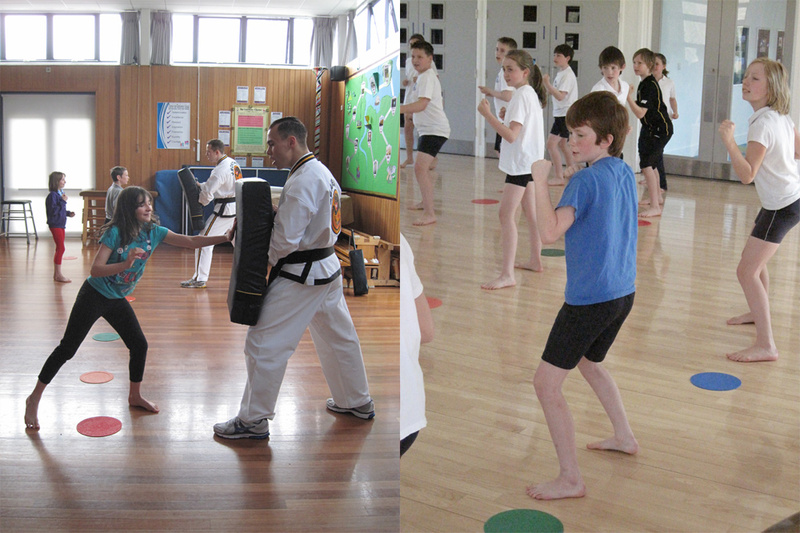 Mrs Bryden and her instructor team provide free taster sessions to around 20 local junior schools per year. The main focus of the schools programme is personal development and life skills. Being the leader of the childrens programmes at Martial Art World, Mrs Brydens skills as an instructor are perfect for developing the youth of today and introducing them to the world of Martial Arts. The corporate programme is led by Master Bonthuys and his two sons Master J Bonthuys and Mr B Bonthuys. Coming from a corporate background himself, Master Bonthuys realised how beneficial it would be for employees and employers to participate in a bespoke team building and leadership development programme. The Bonthuys team are experts in these areas, with clients from both white and blue collar sector, professional teaching staff, the retail industry and the military too! "We can evidence noticeable improvements in determination, self-control, confidence, assertiveness, working together as well as the students own personal fitness. We have also witnessed an impact on the wider curriculum as students become more focused on what they have to achieve." Simply enter your details below and a member of our team will be in touch to arrange your child's FREE training. One of our team will be in touch as soon as possible to get this FREE training underway. If you'd rather call us in the meantime, please feel free to give us a call on 01264 333007.